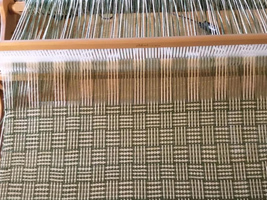 There are various patchwork and quilting courses to attend at our training room in Derbyshire including the Block a month course where you attend one day per month for six months with time in between each training day to practice. 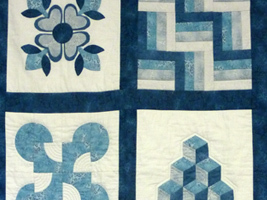 At the end of the six days, you will have learned the skills to give you the confidence to tackle most traditional quilt blocks. 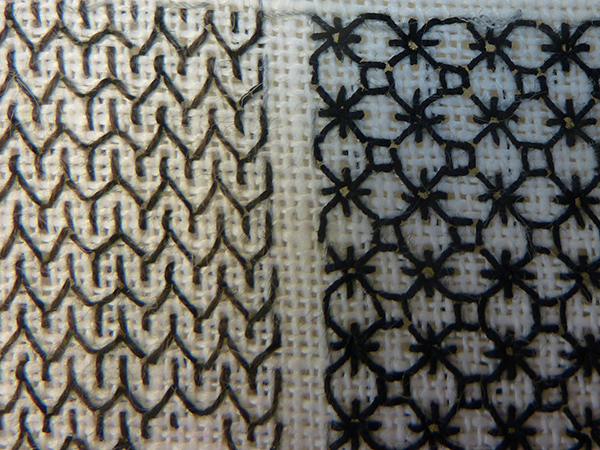 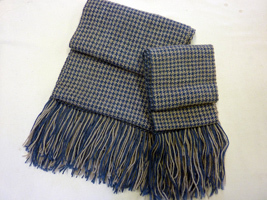 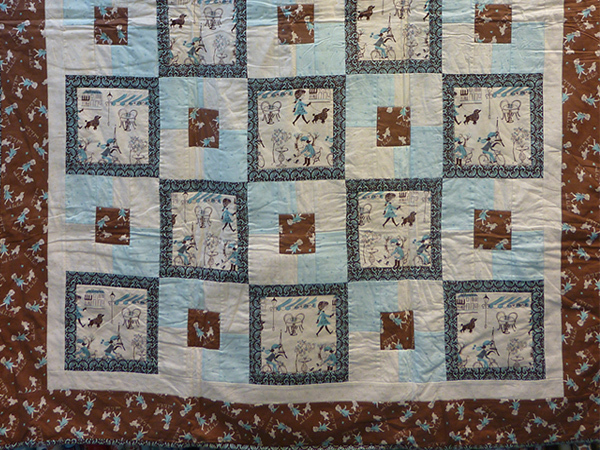 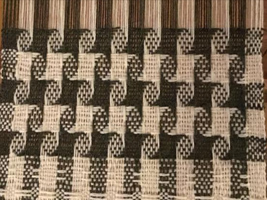 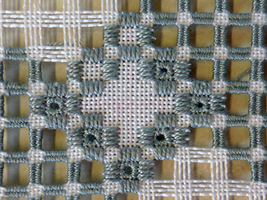 The image on the right is the 5m quilt, click the image to see the full quilt. 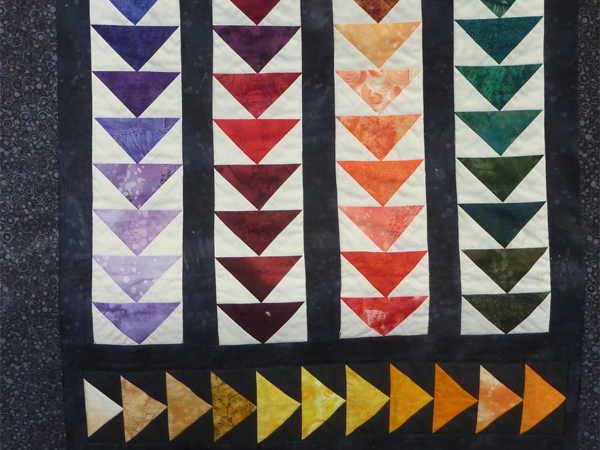 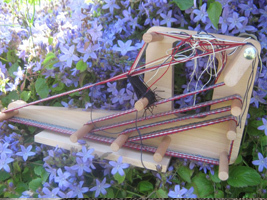 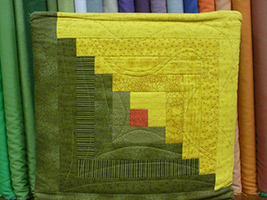 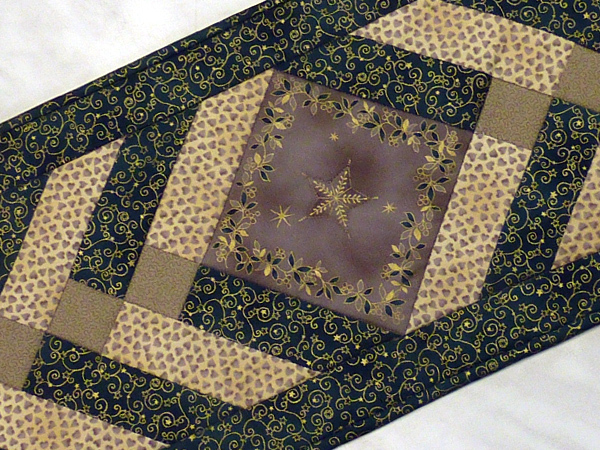 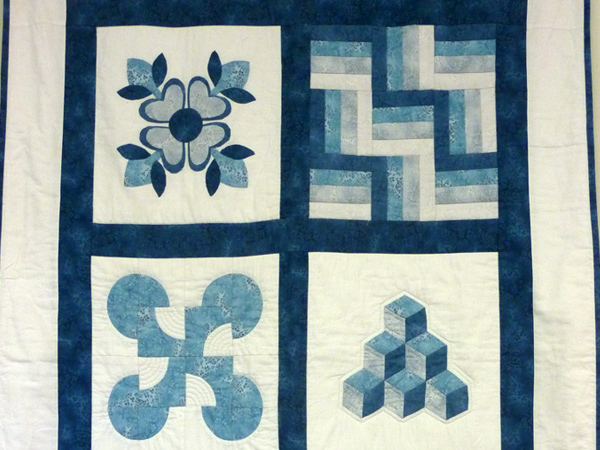 Click on any link below to see all of the details for our Patchwork and Quilting courses.